Ever since I went back to work force I haven't lifted a book again except for the Harry Potter and Wicked e-books I read in my iTouch. It is very unhealthy I know, especially since I still have loads of books I haven't read from long ago sales when I hoarded 'em like there's no tomorrow. 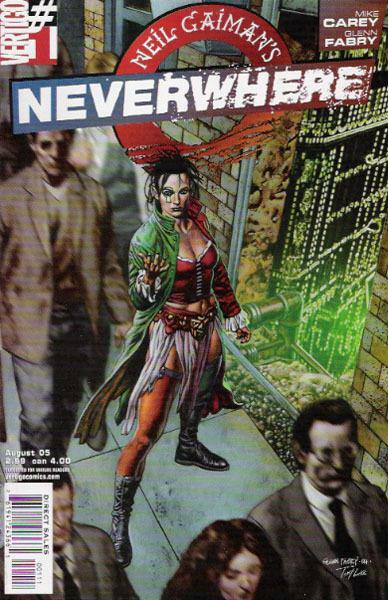 I'm starting with Neverwhere, Vertigo Comics' version. Yay!